Cocktails on tap and bottled cocktails continue to be one of the biggest industry trends, and there is no better time than NOW to start taking full advantage of these different platforms. 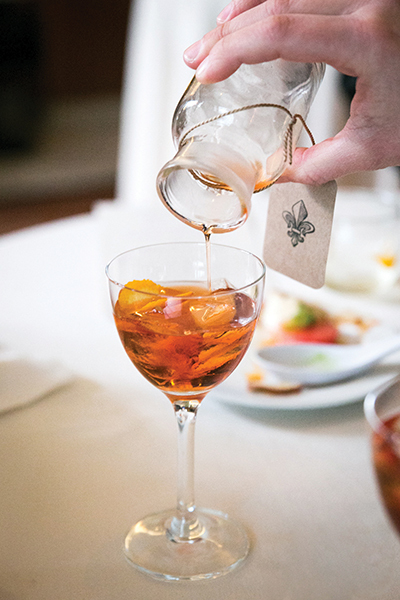 Whether you are a large hotel chain or a casual dining concept, the demand for more complex cocktail creations is on the rise and the increased labor challenges that come with them are too. 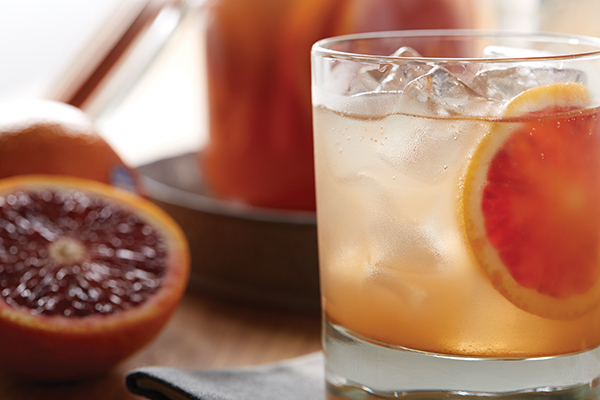 We know everyone wants a well-crafted cocktail but no one wants to wait 20 minutes for one anymore – those days are over! So how do we get the same quality standards at almost the speed of light? When social interaction, customer service and guest engagement are neglected because of a lagging cocktail, your bottom line is inevitably compromised, but there is also a misconception that speed cannot go hand-in-hand with high quality. I say you can have both, with these systems! With pre-batching options, you can address many industry issues, especially consistency and speed. The best cocktails on tap are made with quality spirits, fresh ingredients and unique flavors, and I always like to finish them with a fresh cue. For example, how about a Napa Rita: a luxury draft margarita topped with a float of Cabernet, and garnished with a fresh rosemary sprig – special, right? Or try expressing orange peel oil over a Cranberry Mule and garnishing with fresh cranberries and candied ginger. That added “wow” factor is what takes a cocktail-on-tap to the next level and shows the guest this is truly a quality beverage. 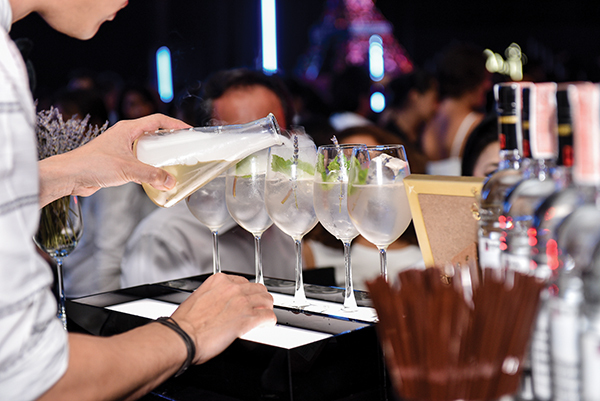 COTs require the same care and consideration you take for any handcrafted cocktail. But as with all new programs, it’s important that the right equipment be specked, a full training program be developed, and the cocktails should be tested thoroughly for each new ideation. It’s not something you can just throw in a tank, tap and go. Successful programs need to have the experience and time put into the roll out – if you do that, success will definitely be on your side. A great example of this is Showcase Cinemas. Within the last two years, the Liquid Kitchen COT and Pre-Batching bar program tested and rolled out in five theaters with two more in the works, with all having been extremely successful for the Showcase Cinema brand. Pat Micalizzi, Showcase Cinemas Vice President of F&B says it best: “With the addition of the Liquid Kitchen COT program, we were able to add more complex cocktails to our menu and those cocktails are easily our number one cocktails in the sales mix. They are easy to batch, delicious and guests love them. Bar sales are measurably stronger than before the program. Speed of service and cost of goods have improved substantially.” The Showcase Cinemas COT success is just one example of how a well-developed program can increase guest satisfaction with consistency and speed of service. Bottled cocktails are another great opportunity to add to your signature cocktail menu and are operationally appealing for busy bars, banquets, V.I.P. hotel amenities, mini bars, room service and more. 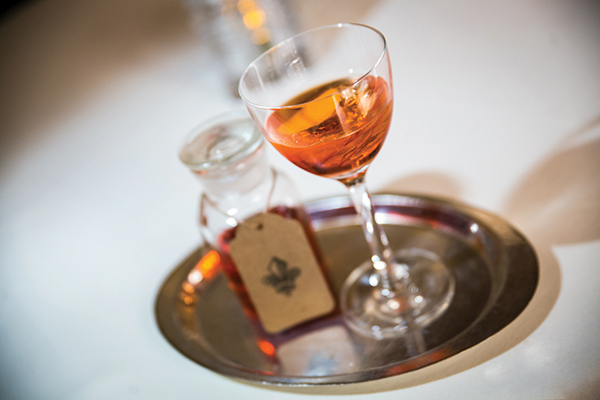 Spirit forward, small-bottled cocktails, like a Signature Negroni, make a luxurious tray service presentation when bottled in stunning apothecary bottles. 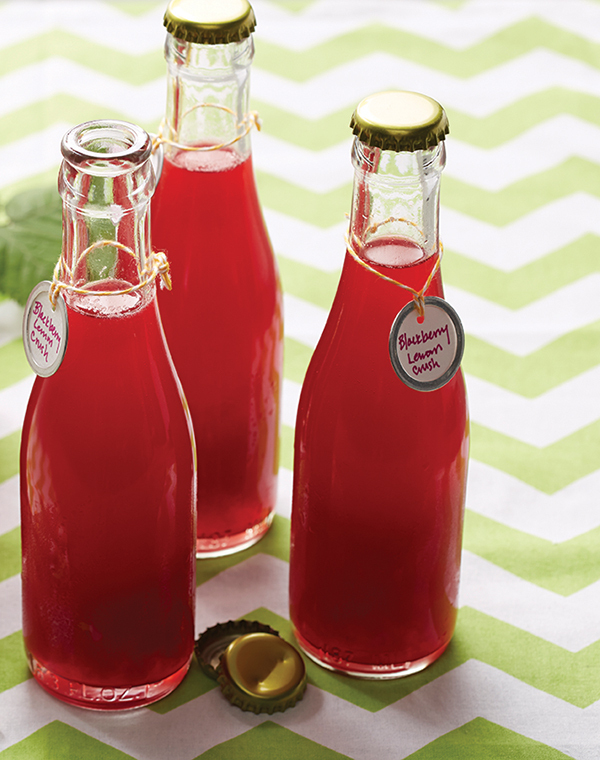 Juicier, refreshing-style drinks are more suited to 187 ml capped bottles, like my Blackberry Lemon Crush, Spiked Prickly Pear Lemonade or Pomegranate Palomas. Larger format bottles or flasks for that “speakeasy” aesthetic are starting to pop up more on menus these days, too, and are excellent for groups and table service. Liters of a citrus-forward California Margarita, served with blood orange wedges and fresh rosemary sprigs, creates an interactive cocktail experience that is fun for the DIY-loving guests and lightens the load on servers and bar staff, too. These are just a few examples of how bottled cocktails are a great way to get creative. Bottles and flasks can also be branded with custom labels, tags and caps – especially fun for promotions and messaging – and don’t forget the #InstagramableFactor! 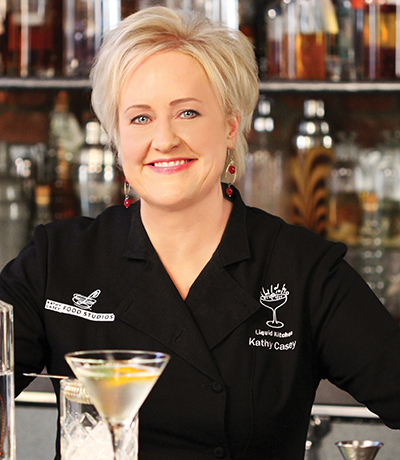 So now is the time to start pre-batching your way to success with cocktails on tap and bottled cocktail programs. Place the Vodka and blackberries in a blender and blend to infuse the blackberries. Fine strain, using a chinois, into a large container. Add remaining ingredients and stir to combine. Fill bottles one inch from top using a funnel or beer siphon wand. Cap and refrigerate for up to two weeks. Shake before serving. *To make simple syrup, combine one cup sugar with one cup boiling water. Stir until sugar is dissolved. Store refrigerated for up to two weeks.